We see a lot of photographs everywhere now-a-days. In fact, photographs have become a communication system in some of the purposes. A photo can say many things. A photograph can be a story teller. It can speak about people’s emotions, it can speak about a movie story, it can speak about a product, it can speak about fashion or it can speak about politics. In every aspect, a good photograph can convey a lot of messages to the world. But the photos definitely should be relevant and look professional. If your photo is not professional, it may convey a wrong message to the people. So, you should be very careful while making a photograph and publishing it. There are many ways by which you can make your photos look professional and friendly for people. Before doing a photo shoot of anything, make a plan on how you are going to shoot. Build a suitable concept of the photograph which compliments your objects. A professional photo needs a concept which will tell a story about your product. Make a theme for the object and start shooting. A good concept will help your photo to look classy, elegant and professional at the same time. There are high possibilities of your photos to get liked by people if you do so. A background is one of the key elements of a professional photograph. A photograph is incomplete without a good and a suitable background. You must choose a beautiful background which suites your object. A background can make a photo look great or worst. 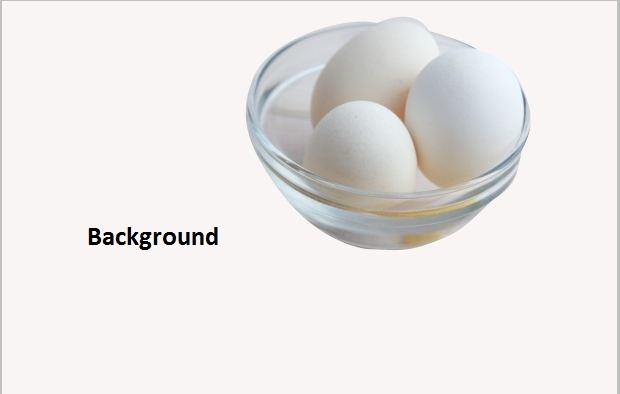 It is just that you have to choose a right background for right object. The background which is getting used in a huge amount is a white background. A white background is used for shooting photographs of many things. The reason behind choosing the white background is, that a white background can complement every object. When you want to show photos to the world, the photo has to look professional. However, people fail sometimes by not clicking photos by professional equipment. To make a photo look professional, you need to have a professional DSLR camera and excellent lenses. A professional camera and lenses are essential when it comes to making your photos look natural. 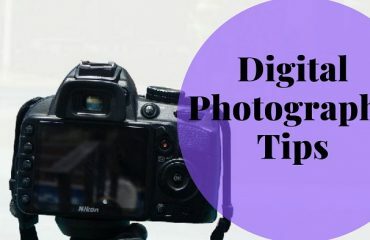 A professional DSLR camera has many functions by which a photo can be clicked in different ways and the lens gives clarity and quality to the photo. Lighting is one of the key elements of photography. There must be a set of lights to add more visibility to the main object. 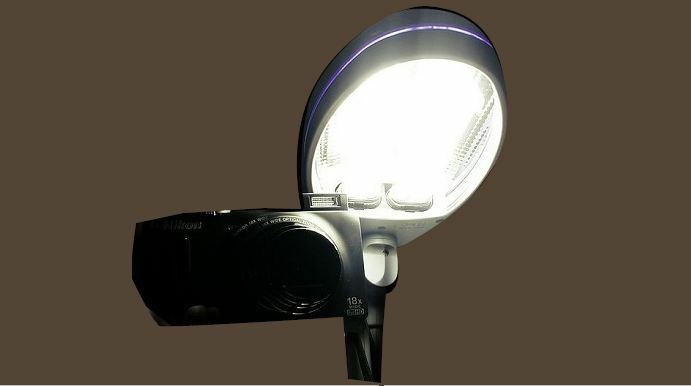 Lights will give your object a perfect brightness by which the quality of the object in the photo will enhance. Almost all the photographers use lightings on the photo shoot for getting a power photograph. In product and model photography it is not possible to click photos with the set of lightings. Cause it is the most important part of this kind of photography. 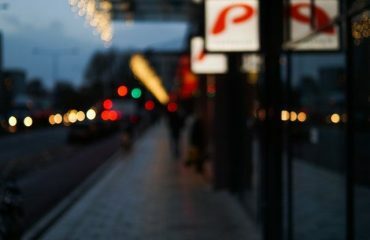 Lights can add a different kind of effects to the photographs. Props can be used to shoot professional photos in many ways. 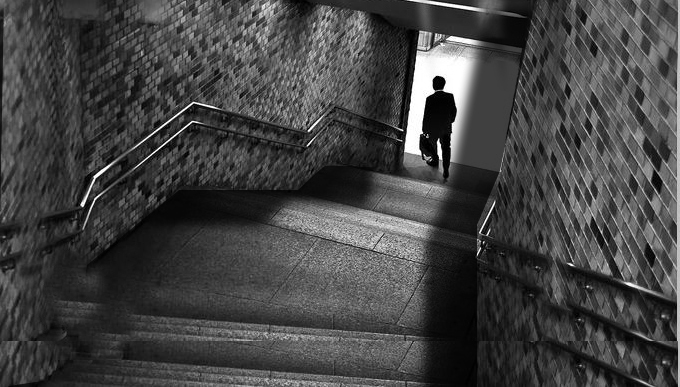 Sometimes, it creates a professional look to a photograph. It may add a natural look to a photo includes concept. Whichever the object is, use suitable props to enhance the beauty of the photographs in a professional way. It is not very important, but it is good to use while photography if it is needed. You can even add human beings as a prop. In a different type of photography, the photographers use and hire different models for apparel and product photography. The people of this age are highly influenced by models. To make a photo look professional, you can hire models to showcase apparels and products to customers. If a company invests high, you can even hire actors for the shoot which can drive the customers to like the photo and buy the apparels/products which are shown in the photo. This makes the photos look attractive and professional. One of the key elements for professional photography is to set a studio with the essential things like a professional camera, set of lightings, white and other fake backgrounds, umbrellas etc should be there in the studio. 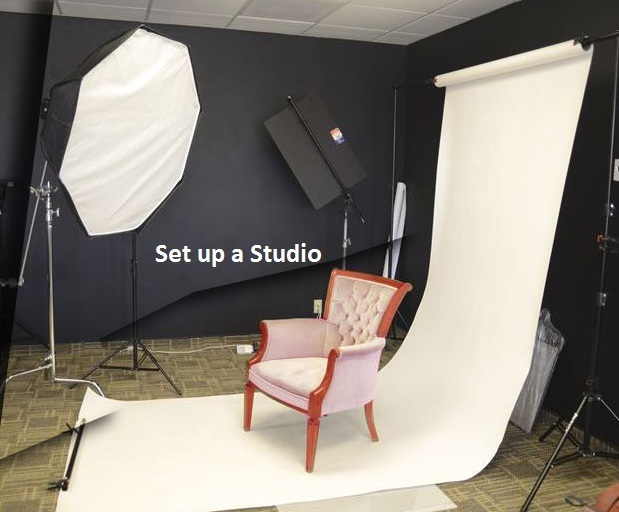 A studio can be very beneficial for a photographer. Photographers can earn a lot with even a small studio. The main benefit of a studio is, you do not have to go outside or use different locations for the shoot. You might get confused when you hear about the natural effect. The natural effects are the power of nature which helps a photograph to look dazzling and professional. It can be fire, snow, smoke, fog etc. You get to set the object near the natural effects and click the photo. The photo will look fascinating and professional at the same time. When you are doing photography, it is very important for a photo to get a proper brightness. So before clicking the photo you should set a proper exposure to the photo so that it does not look exaggerated. More or less exposure may cause your photo a huge loss. A composition is the blend of different aspects of photography such as the light, depth of field, color contrast, use of elements, etc in such a way that it makes the photograph look attractively exceptional as well as professional. A better composition of your photograph can give you an amazing outcome. You have to know the rule of third while setting up the composition. A better composition helps your photo to highlight the main object in the image as well as the feeling it’s describing through it. While photography, it is not only about camera and lenses. You should also use some other essential equipment which will help you to shoot photos like professional. Tripods are essential for not getting a shaky photograph. It helps a photographer to get a straight photo and not hazy or shaky. Reflector helps to save the photo from getting excessive lighting. It controls the lights to decrease the power. Umbrellas, shades are also being used for different purposes. Flash diffusers are also useful to make the hard light coming out of the flash softer on the image. Professional photographers are highly taking image editing services from different outsourcing companies to make their photo look professional. Image editing service providers help to look photos professional in many ways. It helps to remove and change the background, to remove unwanted objects, to remove unwanted spots, to adjust lightnings and colors, to add shadows etc. Photographers can take these services from anywhere in the world at a low cost. This helps them to save their valuable time which would get wasted editing the photos rather than taking more photographs and earn more. So, these are the 12 ways by which a photographer can get quality and professional photographs. There are many photographers who fail to deliver professional photographs. 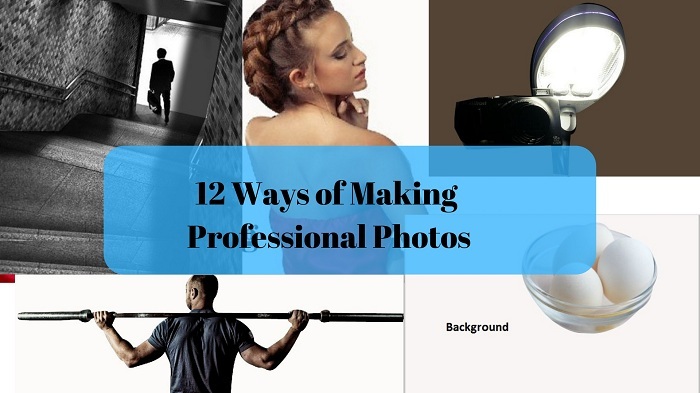 Once you follow these 12 ways, it will give you a positive result and of course professional photographs that looks highly attractive.